Product prices and availability are accurate as of 2019-04-18 17:54:01 UTC and are subject to change. Any price and availability information displayed on http://www.amazon.com/ at the time of purchase will apply to the purchase of this product. Humpty Dumpty had a great fall because he had no bed bumper to protect him at all... 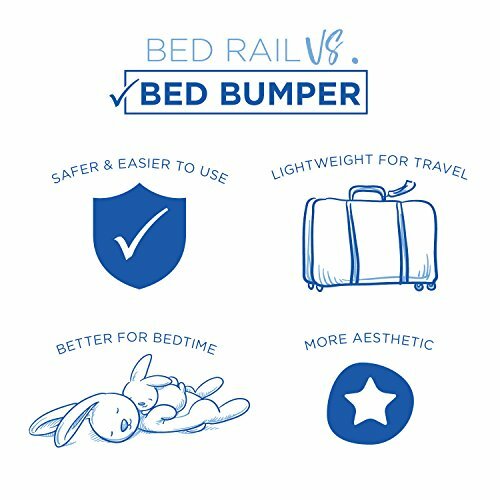 The Milliard Bed Bumper is the ideal transitioning tool for graduating your toddler from crib to bed. If a child gets too close to the edge of the bed the bumper serves as a 'passive safety' reminder to return to the center of the bed. We designed our bumper with firm foam so that it is difficult for a child to roll over it, yet still soft to the touch and easy to purposefully climb over. 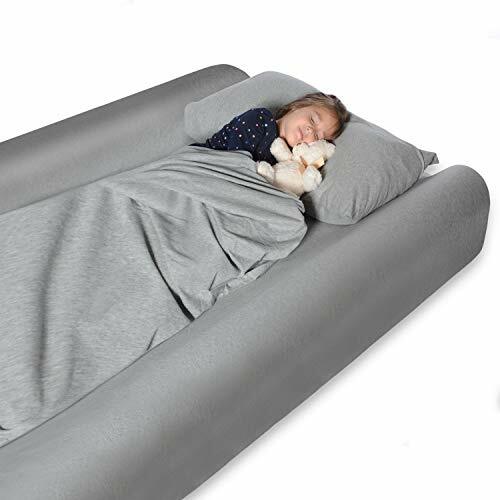 The bumper will give your child the sense of security needed for a good night's sleep. 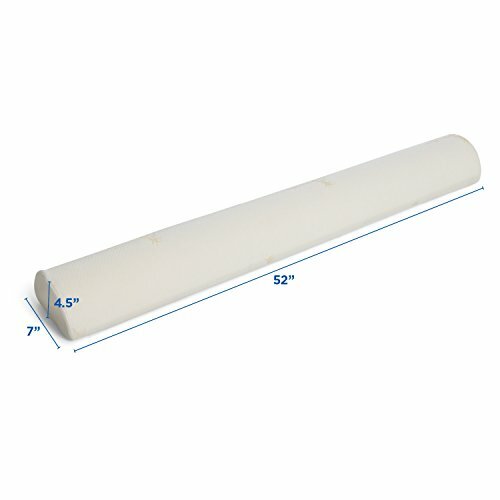 Easy Set Up Traditional bed rails are a pain to install but the bumper is easily placed under your fitted sheet. 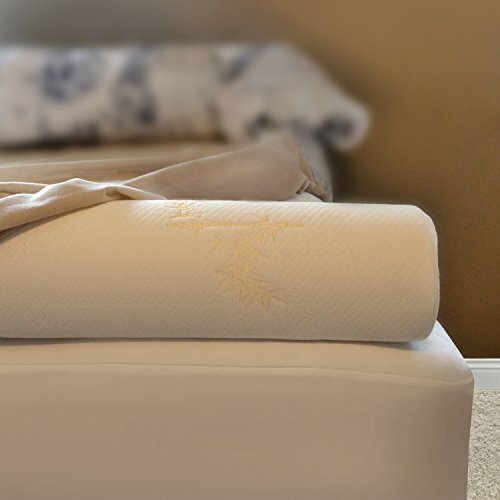 It works best with deep fitted sheets but most standard sheets will do. 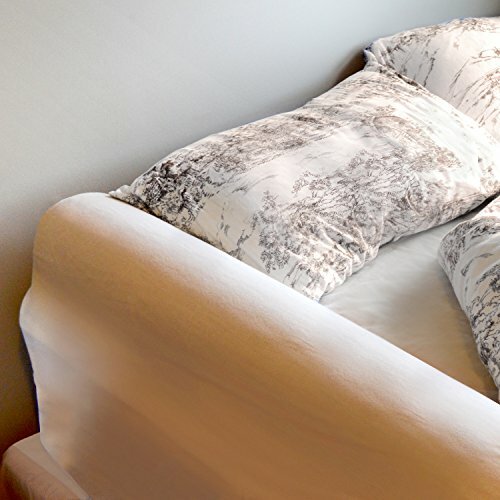 Just push the bed against the wall to avoid needing a second bumper. 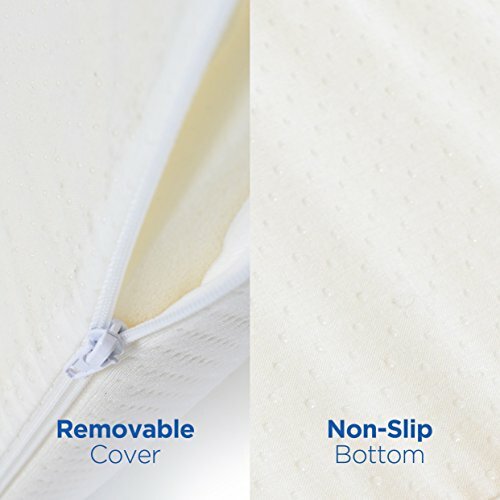 When used on an adult bed the bumper leaves space for your child to climb around and not over it - the bumper fits the length of a toddler bed as well.